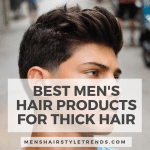 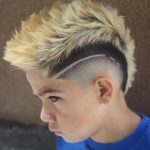 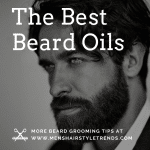 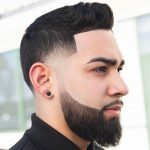 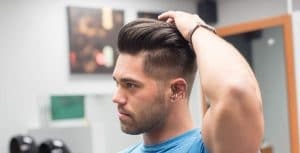 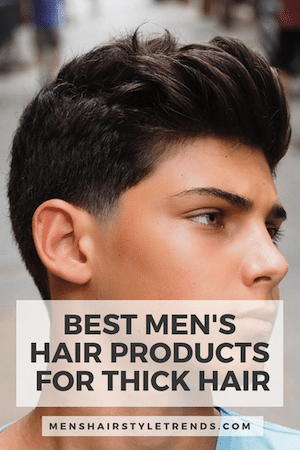 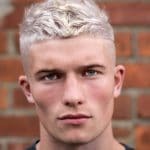 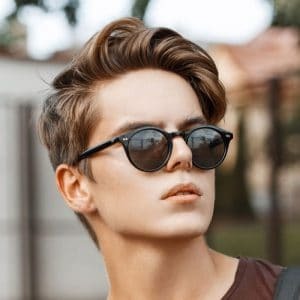 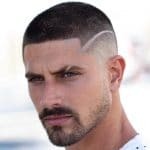 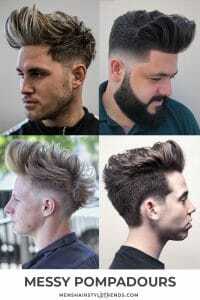 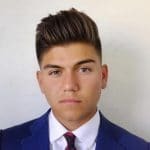 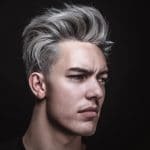 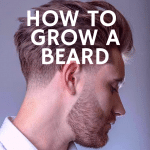 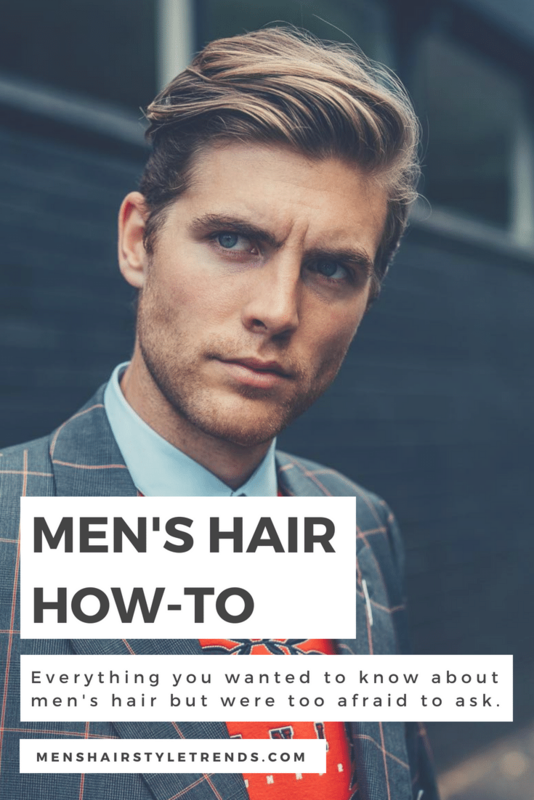 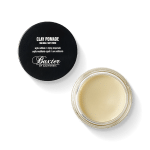 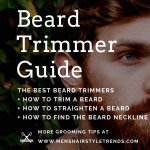 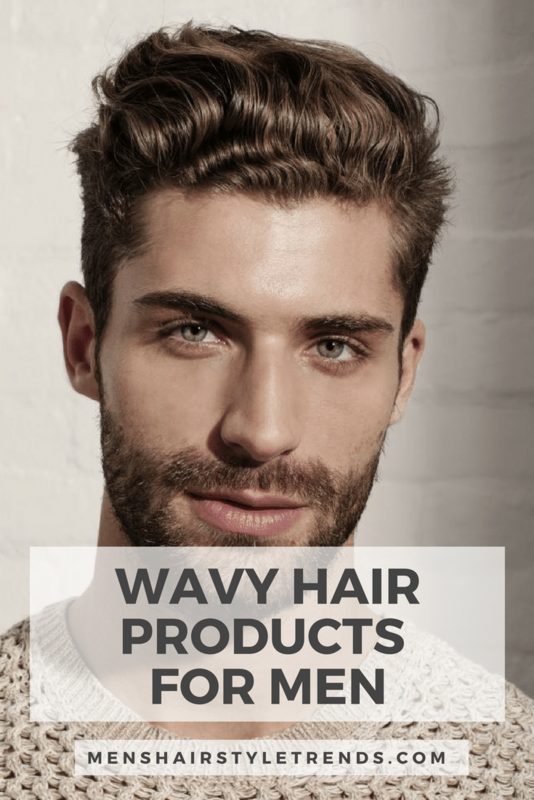 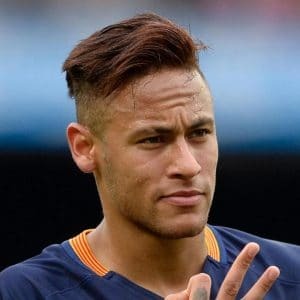 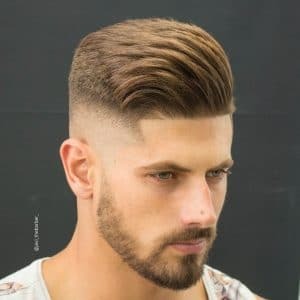 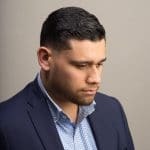 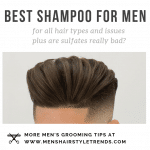 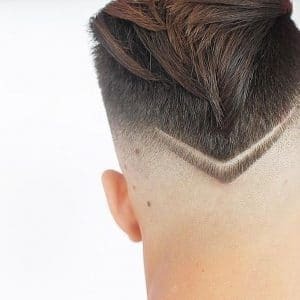 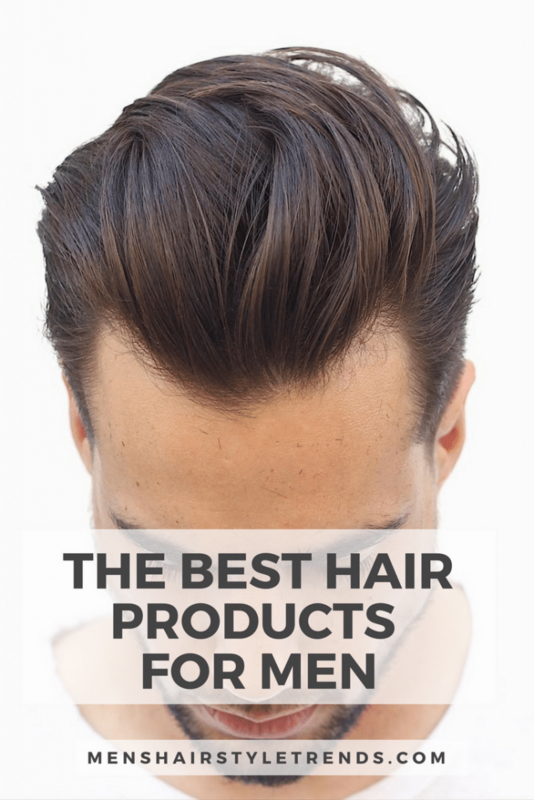 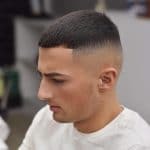 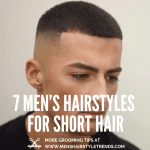 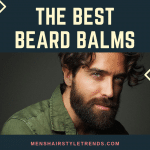 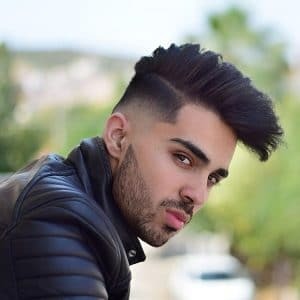 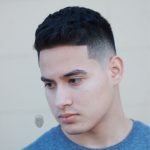 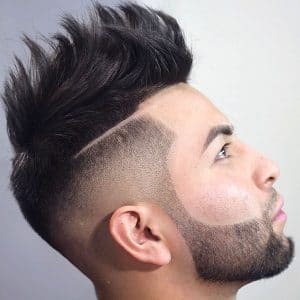 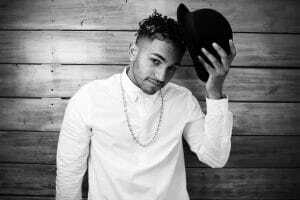 Find the most popular hairstyles for men and cool new haircuts for guys right here. 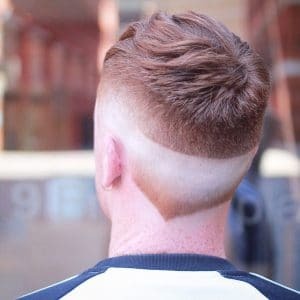 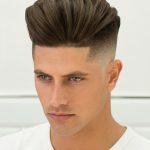 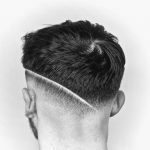 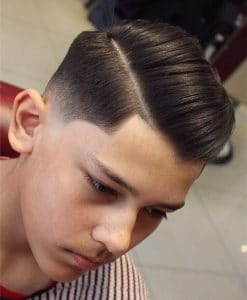 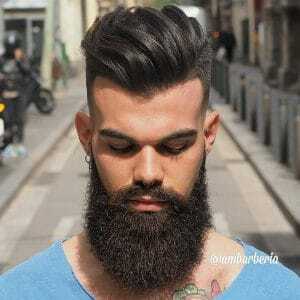 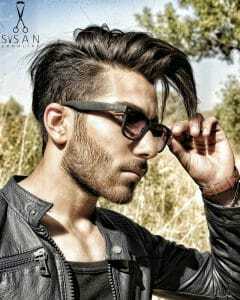 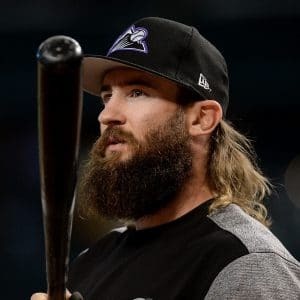 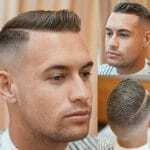 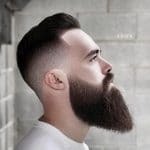 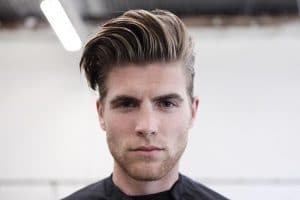 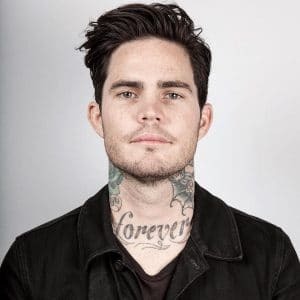 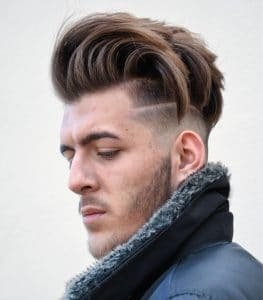 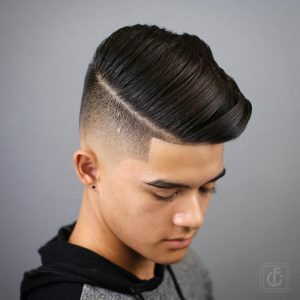 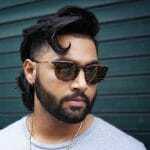 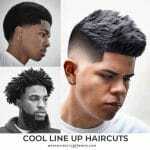 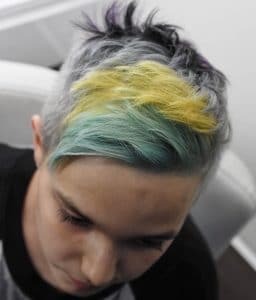 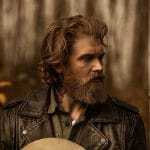 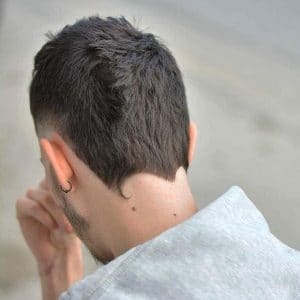 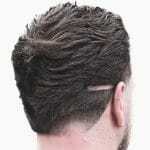 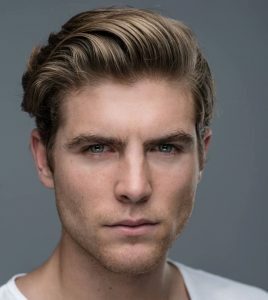 There has been a growing interest in medium length men's hairstyles, and long hairstyles for men. 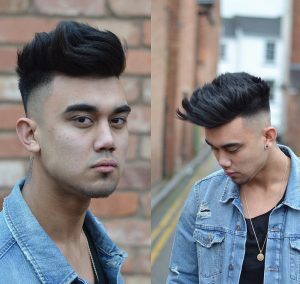 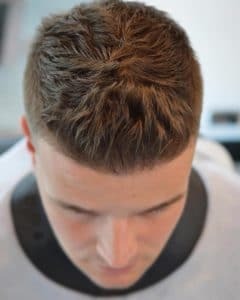 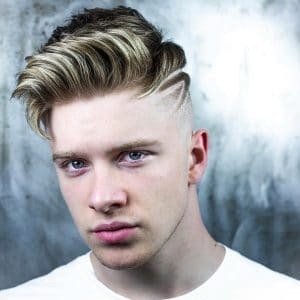 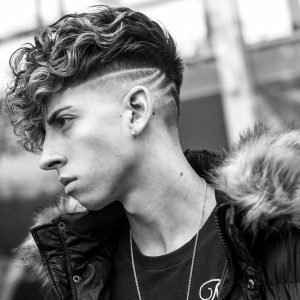 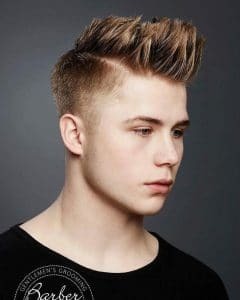 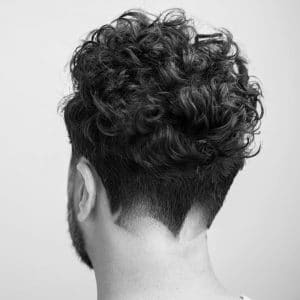 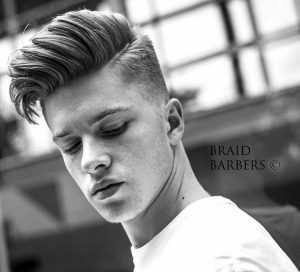 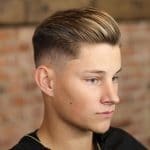 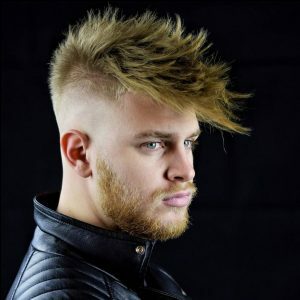 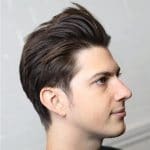 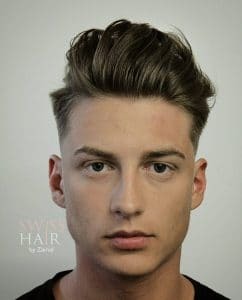 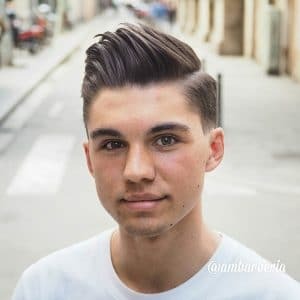 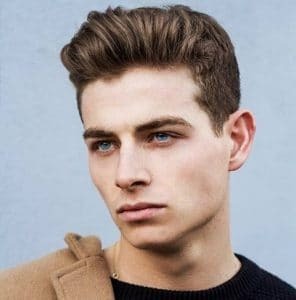 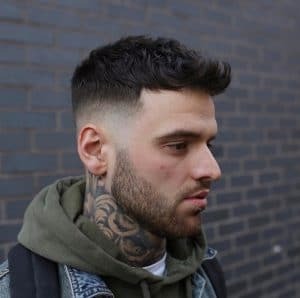 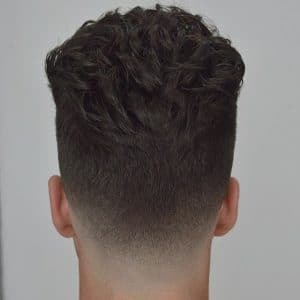 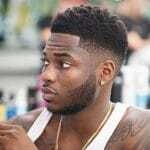 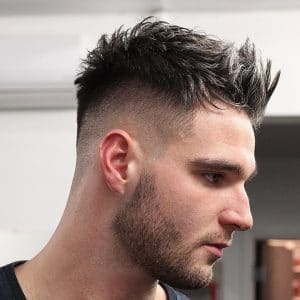 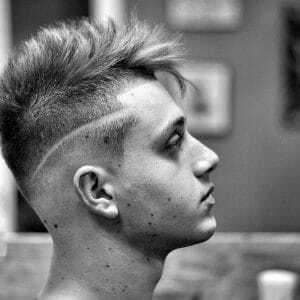 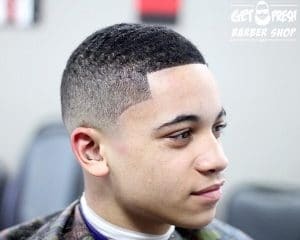 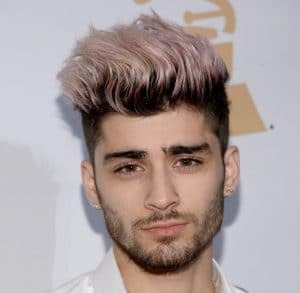 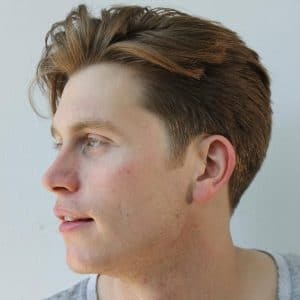 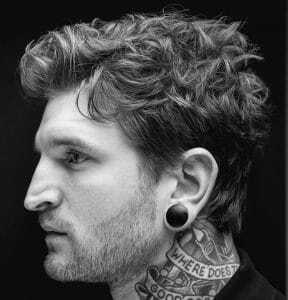 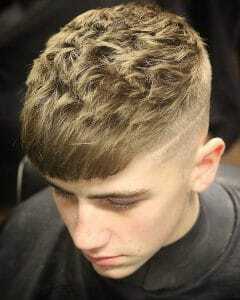 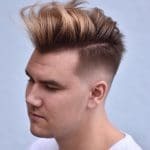 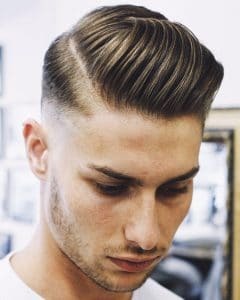 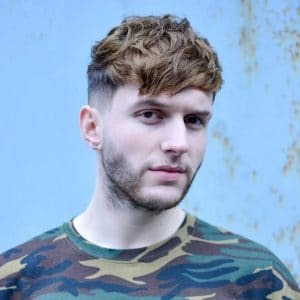 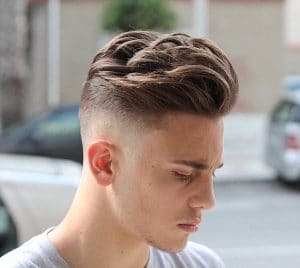 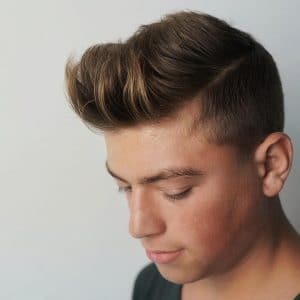 Medium length messy textured hairstyles and quiffs are also very popular cool hairstyles for men to get. 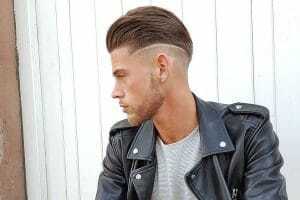 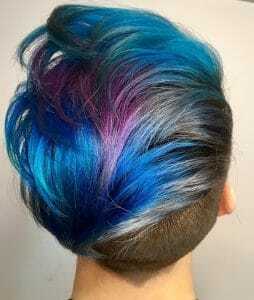 Fades of all types and modern messy undercuts are go-to cool looks. 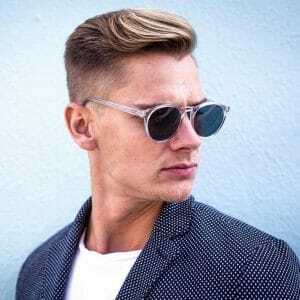 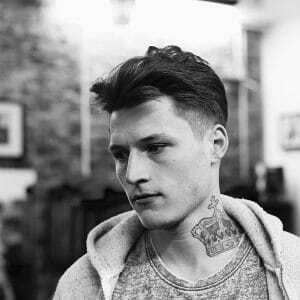 Short hairstyles and haircuts for men will always be on trend and deliver some cool style.